Well Maintained 3 BR with newer siding and roof, plus fresh interior paint , carpet and vinyl kitchen flooring. This home has large windows, nice eat in kitchen and spacious living room, new GFA furnace. 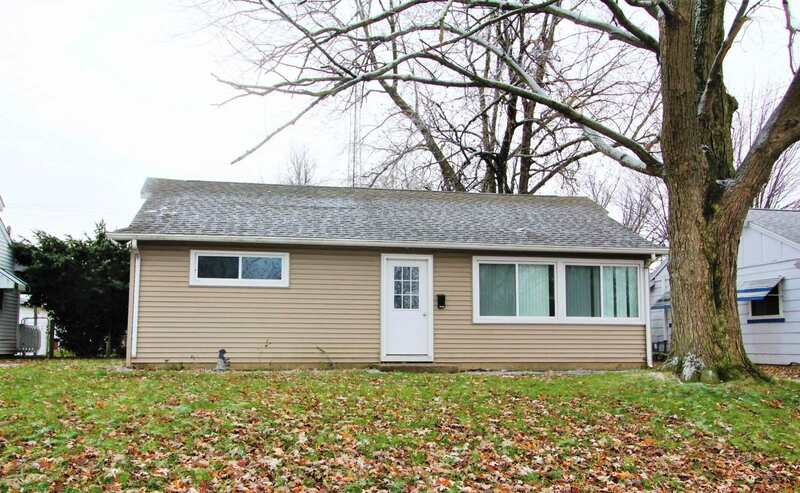 Great 32 X 24 over sized 2 car garage, and all move in ready.